When it comes to protective gear Demon get's it done. The redesigned Shield Hard Tail protective shorts will keep your bottom happy on those hard falls. The plastic tailbone is removable and they have additional padding underneath. 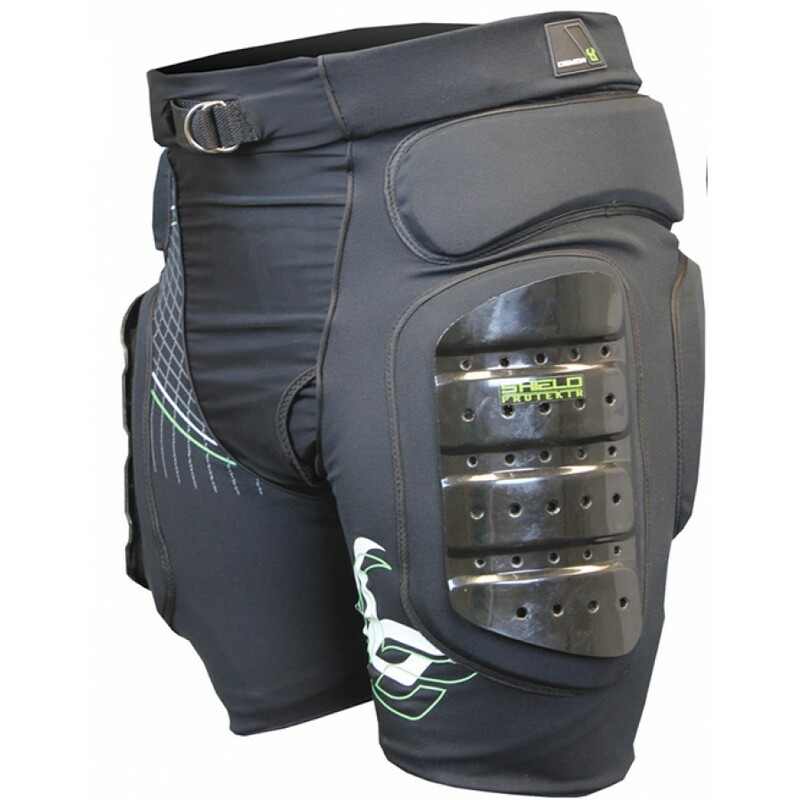 This is one of the most versatile protective shorts available. Removable hard shell for thigh & tailbone. 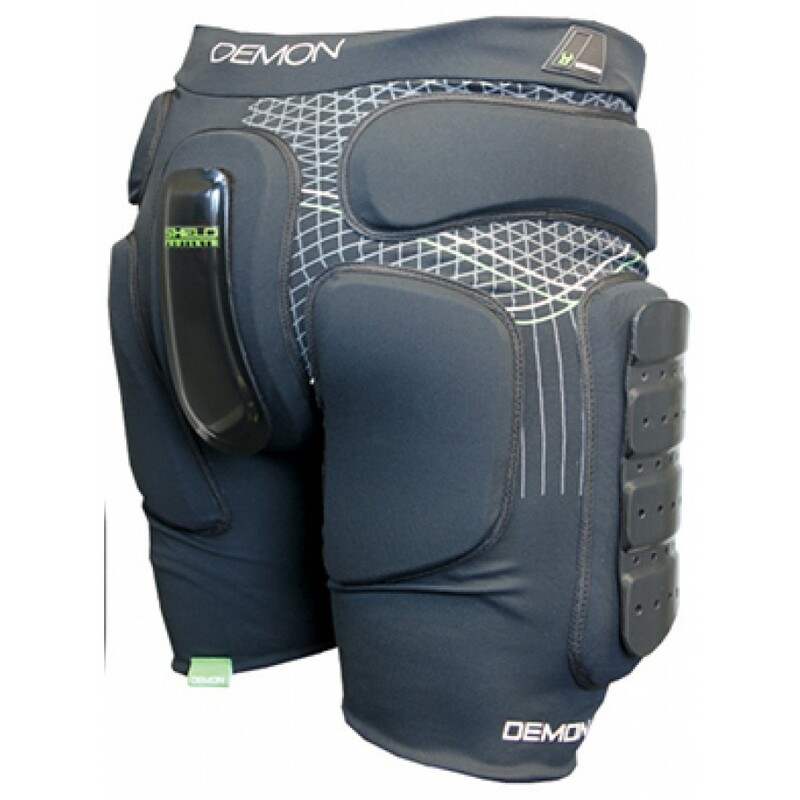 Shield Hard Tail Tailbone protector covers the entire tailbone area. 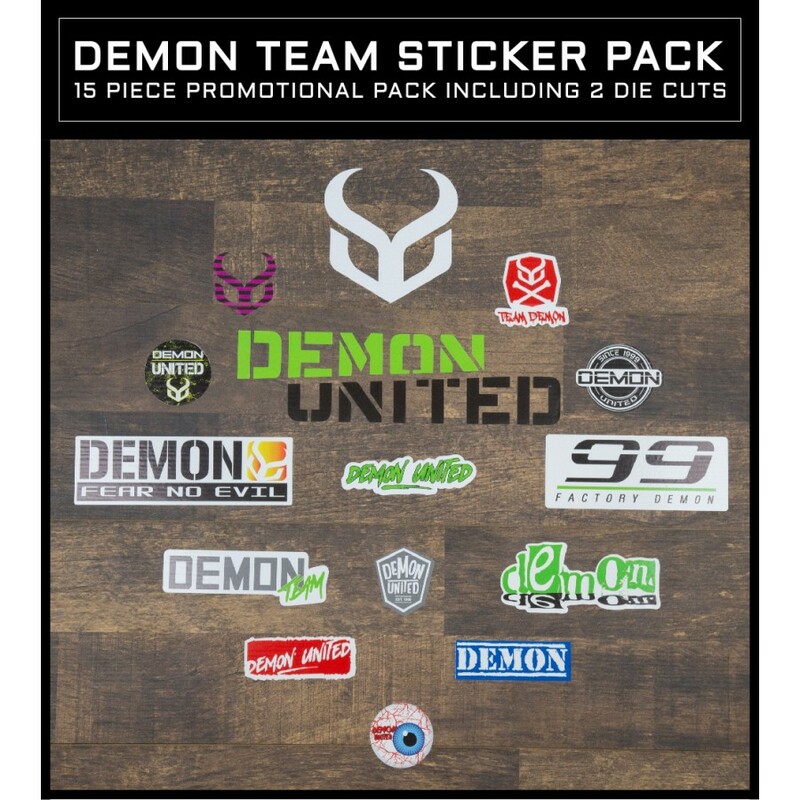 Great for snow sports and downhill mountain biking. Lycra/spandex construction for comfort and flexibility.